Here’s what we’re doing as a small fundraiser to help those recovering from #HoustonFlood to be #HoustonStrong! You can do this online or in-person, see both options below. 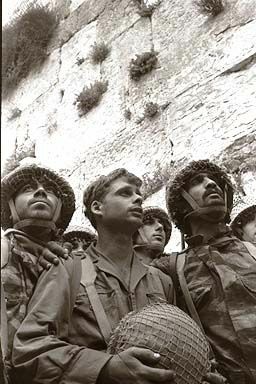 As 2017 marks fifty years from the Six Day War, this special program for students and community is scheduled for Monday evening September 18th, 7:30pm (two days before Rosh Hashanah). 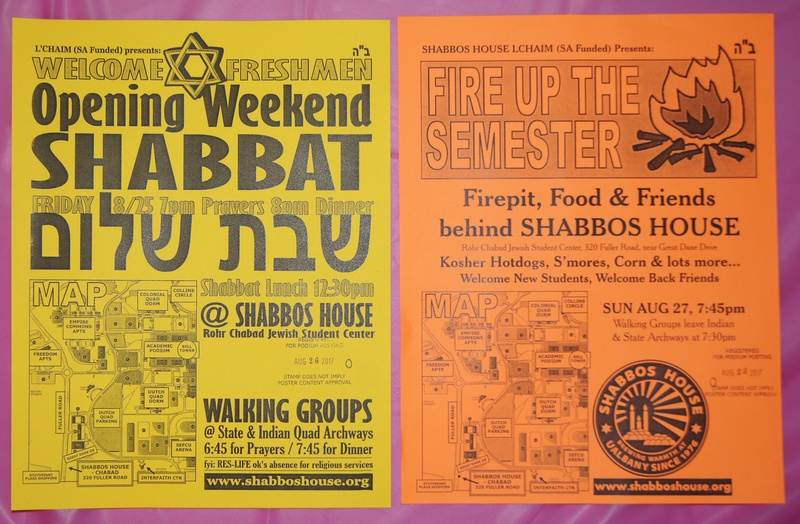 Welcome (back) to Jewish Life at UAlbany! Look for Hillel Helpers at freshmen move-in on State and Indian Quads. Shabbaton2017schedulecard See this handy PDF card for a glimpse or read schedule below, for what’s happening on Friday Night, Sat Day and the Saturday Night Special for #upstateNYShabbaton of #ChabadonCampus 2017 at UAlbany! BH we are so grateful and blessed to reach this marvelous milestone and look forward to celebrating with our extended family! We’re hosting again! The Chabad on Campus Regional Shabbaton is coming back to Albany (one week before Mushky’s wedding) and we are excited! 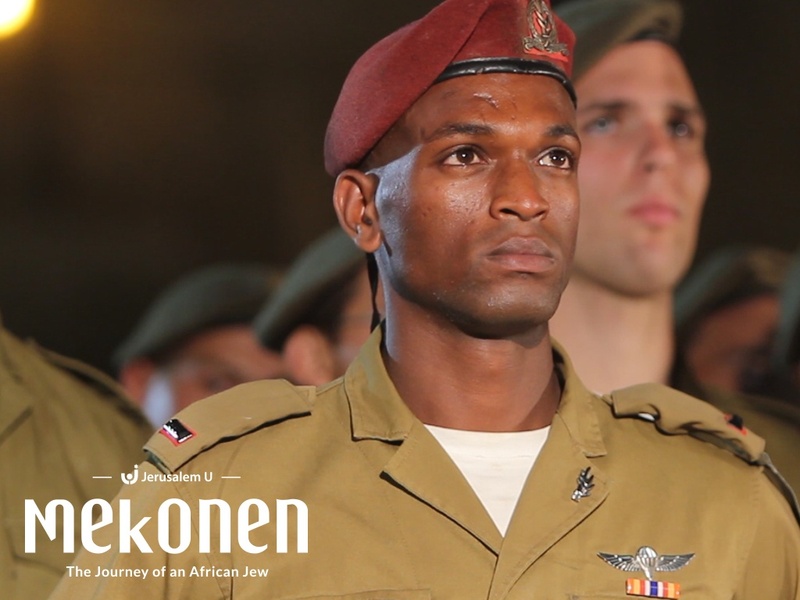 Great Danes for Israel at UAlbany will be screening “Mekonen – the Journey of an African Jew” Tuesday February 21st, 8pm (film will start approx 8:20pm) at Shabbos House. Exciting second Saturday of the Spring 2017 Semester! 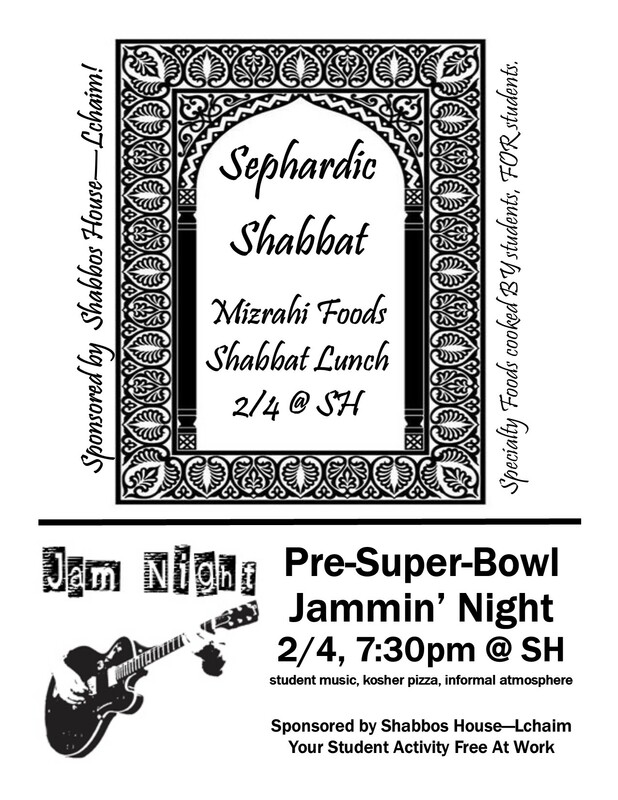 Hillel Dinner on Friday Night on campus, two exciting events at Shabbos House on Saturday.